Hello, welcome back. My share today is a sympathy card I needed for one of my co-workers. 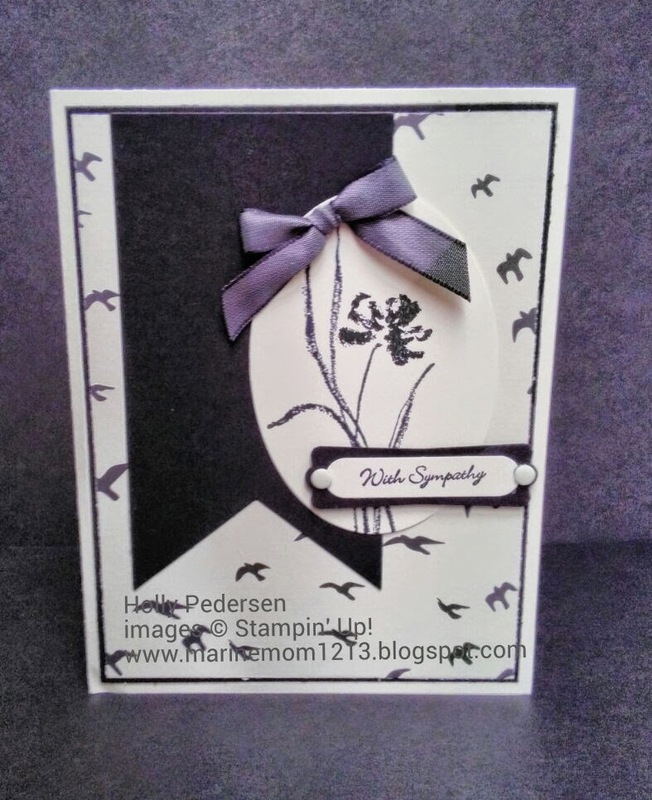 I love using a sketch and thought I would use the one over at Paper Craft Crew.